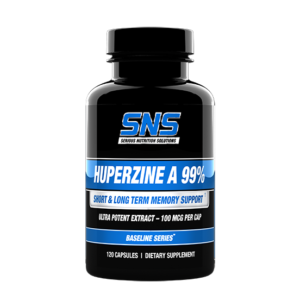 Acetyl L-Carnitine is a more bioavailable form of L-Carnitine, an amino acid found in high concentration in human brain, nerve, and liver cells. 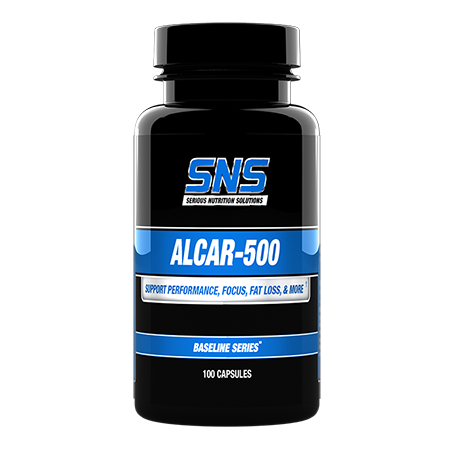 Each capsule of SNS ALCAR-500 contains 500 mg. of Acetyl-L-Carnitine per capsule. 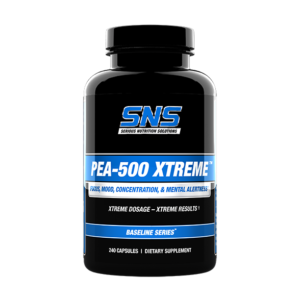 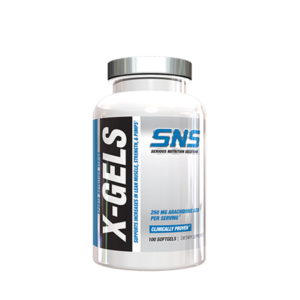 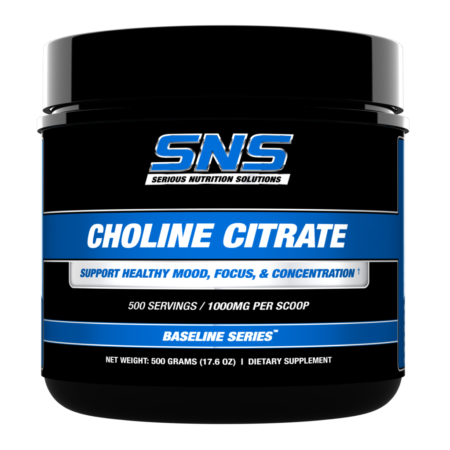 ALCAR-500 can be stacked with a wide variety of SNS products for improved, synergistic results including X-Gels for athletic enhancement; PEA-500 Xtreme, Huperzine A 99%, & Choline Citrate for nootropic purposes/cognitive support; and Alpha Yohimbine, CLA Xtreme, TTA-500, Reduce XT, &/or RK-500 Xtreme for improved fat loss. 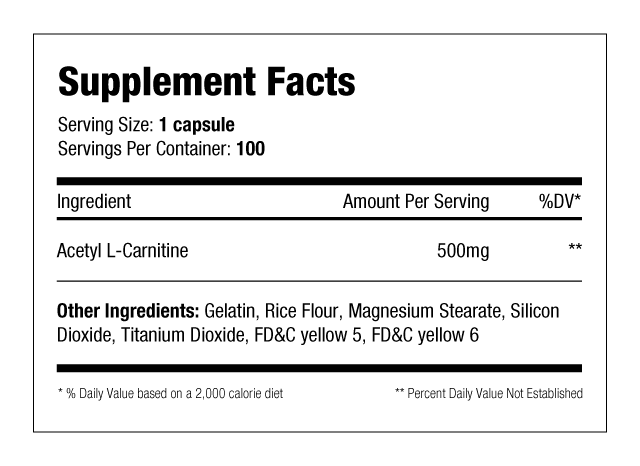 As a dietary supplement, take 1 capsule up to 3 times daily.